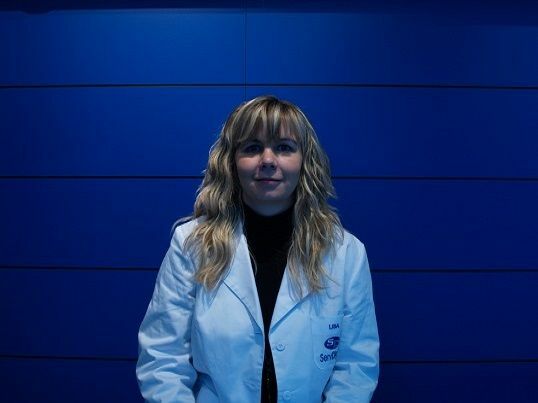 Sara Galter Copa MD is a Specialist Physician for the Digestive System at the ServiDigest Clinic in Barcelona. Degree in Medicine and Surgery from the Faculty of Medicine of the Autonomous University of Barcelona. Registration nº 35144 at the Official College of Doctors of Barcelona. Doctorate Courses at the Autonomous University of Barcelona. Continuous training with participation and attendance of courses and the most relevant national and international congresses on Gastroenterology, Hepatology, Coloproctology, Inflammatory Bowel Disease, Digestive Endoscopy, Capsule endoscopy.